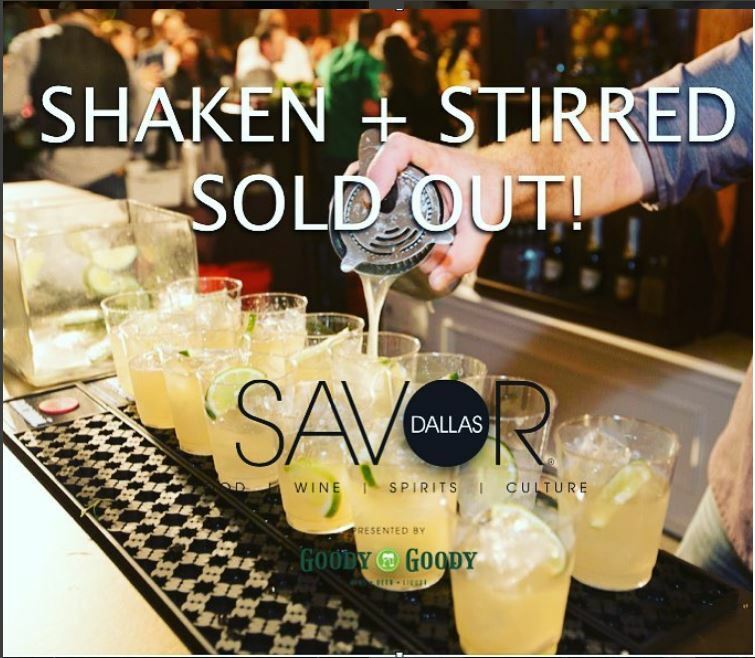 Shaken, stirred, muddled, and mixed—and everything in between—Savor Dallas’ popular Shaken + Stirred event returns for a festive soiree on December 2nd at The Statler in downtown Dallas. Seven of the city’s best mixologists will sling their signature drinks and battle it out to create the official cocktail of Visit Dallas 2018. The event’s official sponsors include Savor Dallas, The Statler, Jack Daniels, Sourced, Downtown Inc and Sprint. This event is the ultimate cocktail party with custom spirit tastings, a swinging live band and a sneak preview of the restaurants of The Statler, led by chef Graham Dodds and chef Angela Hernandez. A portion of the proceeds will benefit the Press Club of Dallas, a dynamic organization of journalists and professional communicators in North Texas committed to promoting the discipline of journalism, communication, literacy, current affairs and First Amendment freedoms. Cheers to having fun for a good cause! Don’t wait til it’s sold out! 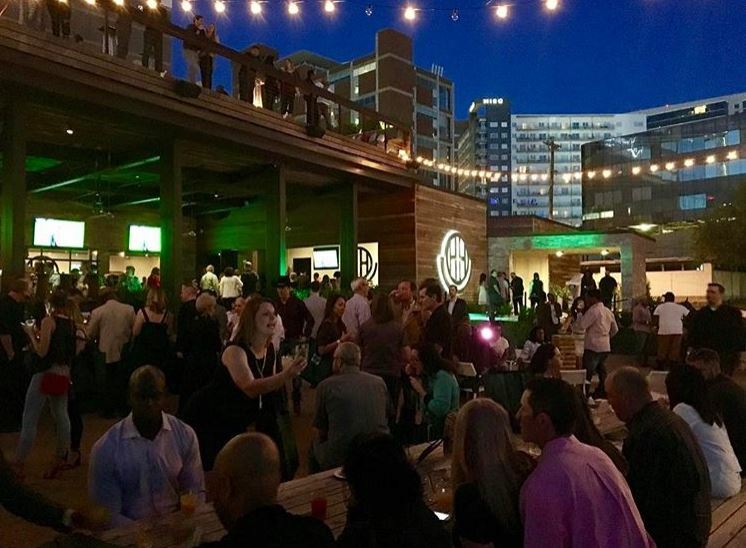 Click here to get tickets to the hottest party in Dallas. Shaken + Stirred from last year was a smashing success! Just in case you missed it, here are some top highlights from the event. Some winning cocktails from the day prepared by Sourced Craft Cocktails. 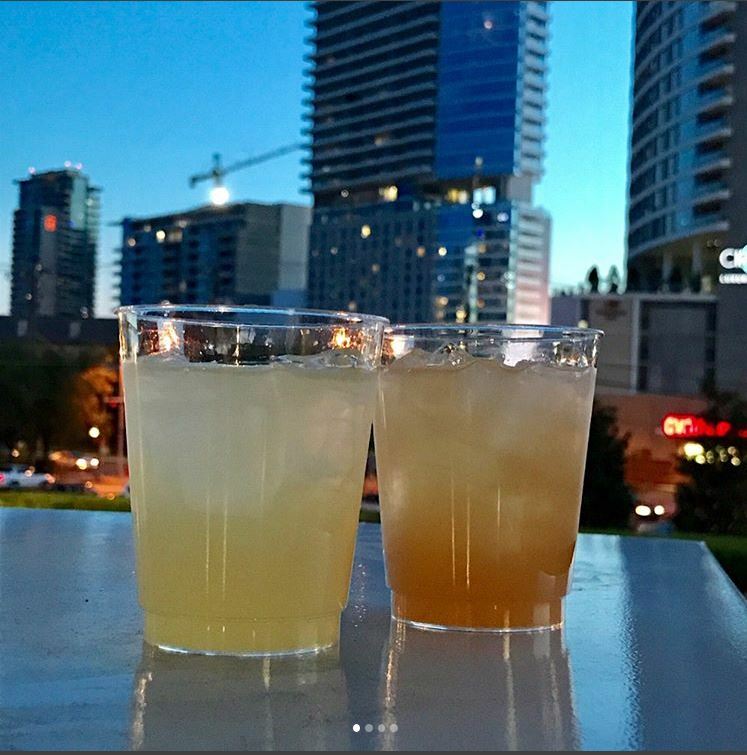 What could be better than great drinks with great people at a great venue like The Happiest Hour? Make sure you don’t miss out this year and get your tickets before Shaken + Stirred sells out. To purchase tickets for Shaken + Stirred, click here.